The demand for Kratom is increasing over the past years. Due to this, more and more vendors are selling the product. However, it’s still wise to be extra careful where you purchase your Kratom. Your top priority must be the quality of the products. You’ll see some merchants selling them at low rates. Don’t be tempted right away. Double check first if these Kratom dealers are reliable or not. This doesn’t mean that all Kratom product sold at low prices are of cheap quality. Many online sellers offer their products at cheap prices and even offer discounts if you buy them in bulk. GAIA Ethnobotanical is one of the largest online vendors of Kratom. Their company has grown over the years. They offer the best qualities at reasonable prices. For instance, their one kilo of Red Bali will only cost you $89. Unfortunately, they don’t offer the money-back guarantee as other sellers do. This may be because they’re confident enough that you’ll be happy with their products. PurKratom is an online company based in Florida. The use of Kratom is legal in most places of the state, except for Sarasota County. If you check their website, you’ll see many positive reviews from clients. This is what you should do before you make any purchase. Check the reviews if they live up to your expectations. They offer Kratom in forms of powder and capsules. They require you to be at least 21 years old to be able to place an order. PurKratom offers the money-back guarantee, and they waive shipping fees. Kratora is one of the most trusted Kratom dealers. You can be assured that they will deliver you high-quality Kratom products. You can trace your purchases online, and they ship the products the same day you ordered them. They offer a satisfaction guarantee, wherein they will give back your money within 30 days if you’re not satisfied with their products. Another benefit you get when you buy from them is that you earn points each time you buy from them. Many Kratom enthusiasts also buy from Kratom Sensation. They are one of the online vendors that offer their products at meager prices. It’s said that the Kratom they are selling come from top-of-the-line sources. Their products are believed to be cultivated only by veteran farmers. The downside is that they don’t offer the money-back guarantee and they don’t sell Kratom capsules. However, you can be assured that all the prices of their products won’t hurt your wallet. Coastline Kratom is entirely new in the Kratom industry. They started in 2015, but in just a short span of time, they have proven how reliable their company is when it comes to Kratom. They have earned themselves many satisfied customers who remain loyal to them. Loyal clients claimed that the products sold at Coastline Kratom come from areas wherein the tribe people include Kratom as an essential ingredient of their daily lives. With that said, you can be confident that all the products you get from this online vendor are being handled by experts with excellent experience in growing the herb. This online vendor offers free shipping and a money-back guarantee if you’re not happy with their Kratom products. The company’s website should have a strong presence. This means that it shouldn’t be nameless and faceless. The website must display customer reviews. This allows you to check whether their customers are happy with their services or not. They must have a physical office in the US. Find online vendors that offer the best deals when you buy in bulk to save you money. Always choose the vendor who offers different strains and forms of Kratom. This way, you can try and experiment with the strains to discover what will suit you best. Mentioned above are the top five Kratom dealers wherein you can be assured that you’re going to receive top-quality products. However, there are still other online sellers that offer Kratom at excellent deals. Take time to get to know these vendors and compare which you think has the best offers. 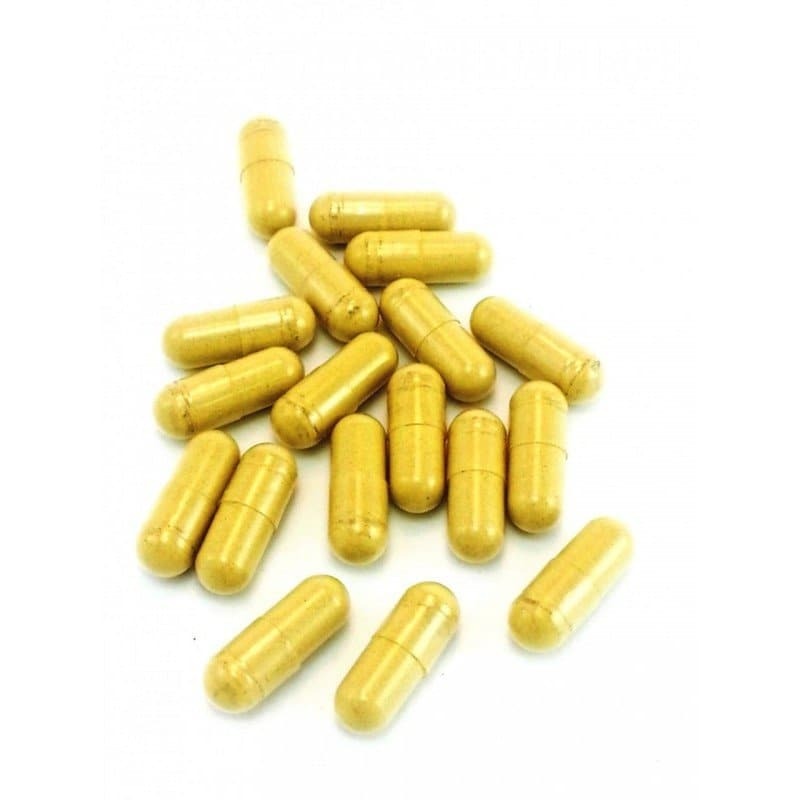 If you want to purchase capsules, it’s recommended you get them from Gaia Ethnobotanical or PurKratom. You may find local stores selling Kratom capsules; but, be careful as many of them are of low quality.